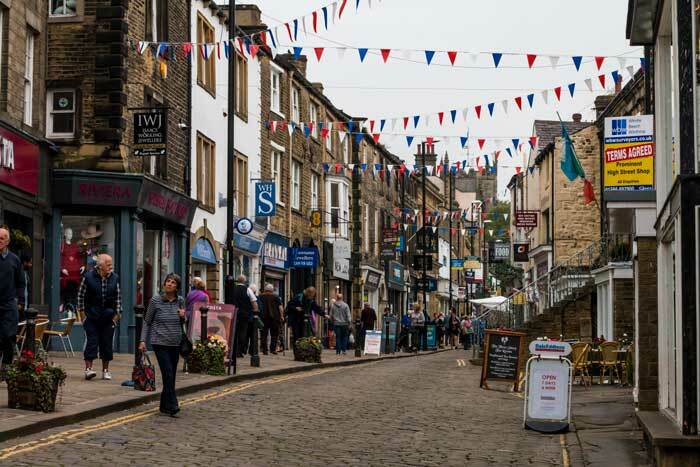 Skipton – ‘The Gateway to the Dales’ – is famous for its history, its castle, its market and its wonderful countryside, but it’s also a capital of entertainment. 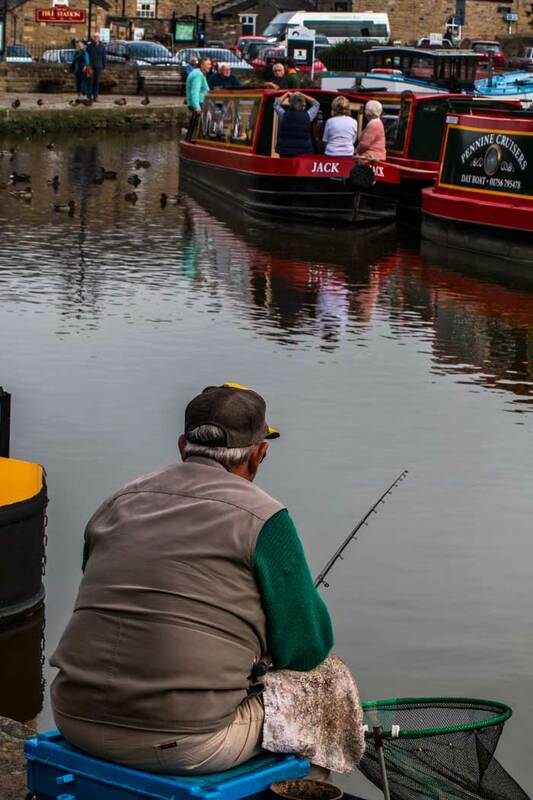 Visitors will be flocking to the town in the run-up the Christmas, but in the meantime there’s plenty to see and do this autumn, whether your taste is for music, drama, comedy, craft markets, exhibitions or just sampling the excellent places for food and drink. 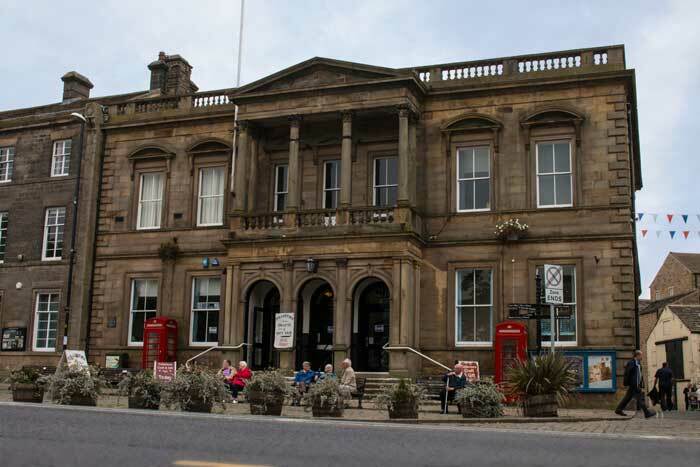 Skipton Town Hall has unveiled a thrilling programme for autumn and winter 2016 with a range of exciting shows as a major refurbishment project continues. 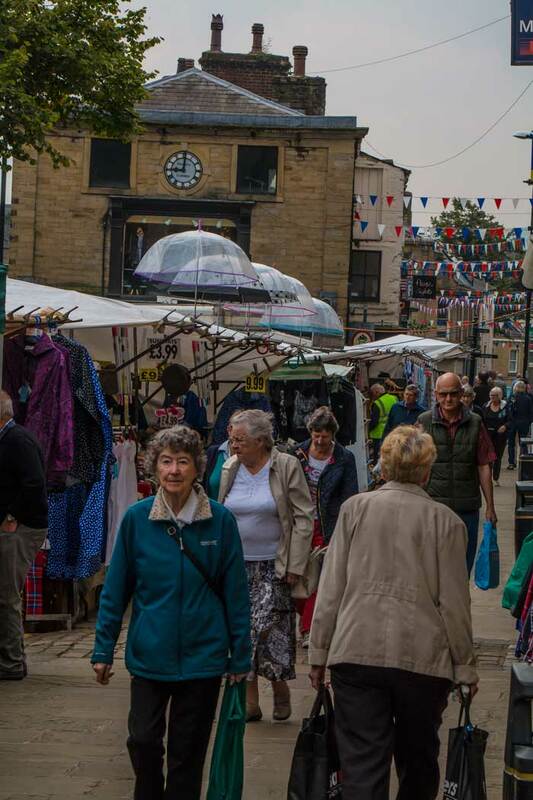 “We’ve put together a fantastic programme for the next few months with more great events set to follow next year,” said Danielle Daglan, programming and venue development manager at Skipton Town Hall. 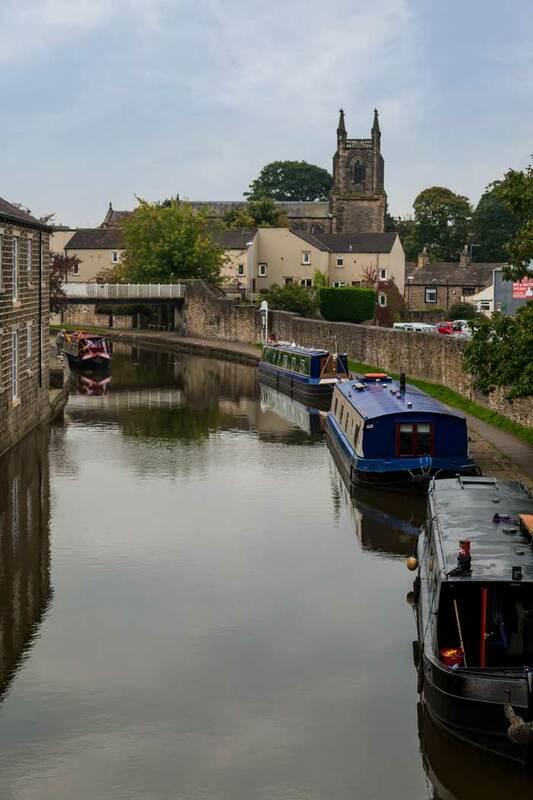 “This is a really exciting time in the development of this beautiful Grade II listed building, with our Arts Council Grant to fund new equipment in the Concert Hall, the stage 1 Heritage Lottery Fund project to transform our Museum and Gallery, and the preparation of commercial units at the front of the building. On October 7th Kali Theatre will perform My Big Fat Cowpat Wedding – a fast and funny exploration of mixed marriages as a country girl marries a lad from the city. Audiences can join the celebration with a complimentary glass of fizz. On October 14th, Lost Dog Dance brings Paradise Lost (Lies Unopened Beside Me). Combining theatre, comedy and movement, this is a journey through the story of the creation of everything, condensed into 75 minutes. Louise Jordan’s show No Petticoats Here on November 25th tells stories through song of the remarkable women who lived through the First World War; one who dressed as a man and became a soldier; women who rescued airmen from No Man’s Land; inventors, engineers and factory workers. 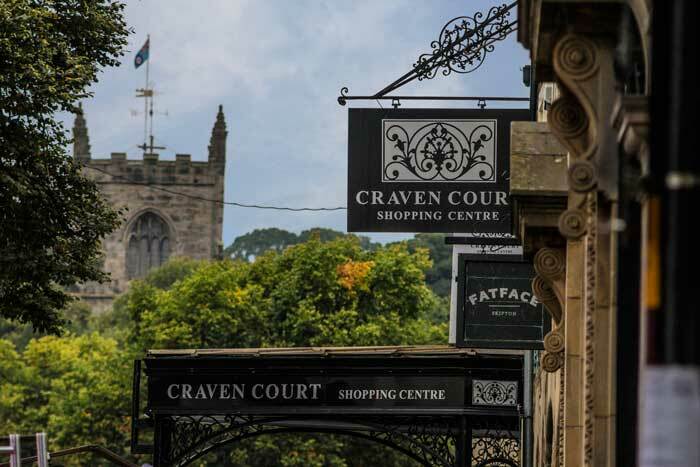 Events at the Craven Museum will include Craven by Candlelight for Museums at Night, giving people the opportunity to take part in shadow puppetry and lantern-making, and The Big STEAM Powered Draw for the Big Draw, using the museum collection to inspire artwork. Ever-popular afternoon Tea Dances have returned, and a Christmas special dance is on Thursday December 15th. The Town Hall’s next gallery exhibition is Artyfacts from October until Christmas. Artyfacts is the result of a brilliant partnership with Pioneer Projects as part of the Museums’ Resilience funding, working with people living with dementia who have used Craven Museum’s wonderful Roebuck collection of fine art to inspire fantastic original works which aim to raise people’s awareness of dementia and the great initiatives that have been carried out in the area. and high quality tribute acts. The theatre line-up this autumn includes Return to the Forbidden Planet, the Shakespeare-based rock musical by Skipton Music Theatre Co from Thursday to Saturday October 20th-22nd; a production of The Wizard of Oz by Andy’s high school pupils on Saturday and Sunday October 29th and 30th, and the annual panto Sleeping Beauty – set in the kingdoms of Skipton and Ilkley! – from Friday to Sunday December 16th to 18th. Music gigs include Kast Off Kinks, featuring ex-members of the original Kinks, on Friday November 11th, Simon and Garfunkel tribute Sounds of Simon on Saturday November 12th, Chris Connor’s Elvis on Friday and Saturday December 2nd and 3rd, and The Houghton Weavers on Sunday December 4th (afternoon). 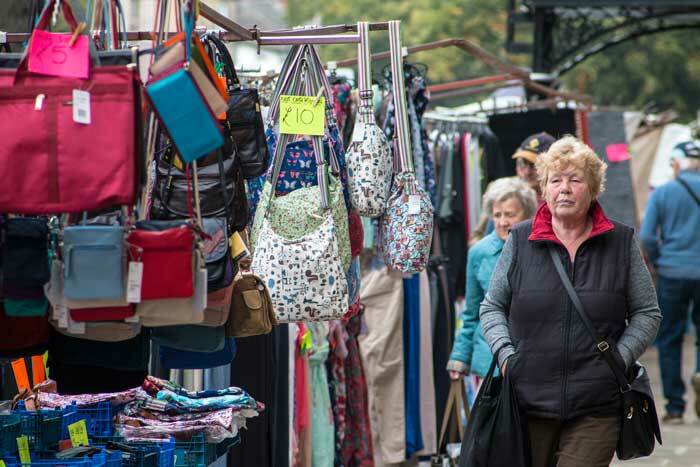 Crafts in the Pen, a big craft show with a wide variety 200 exhibitors, is on Saturday and Sunday November 19th and 20th. 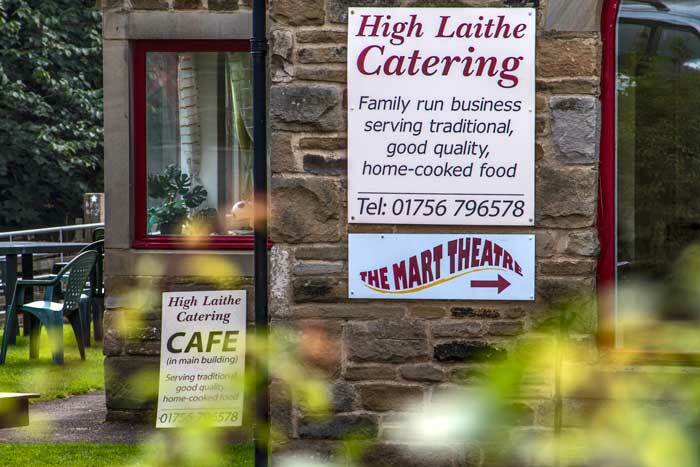 The Mart Theatre came about during the major outbreak of foot and mouth disease, when cattle movements were locked down and another way or raising revenue was sought and the cattle ring was used as performance space. 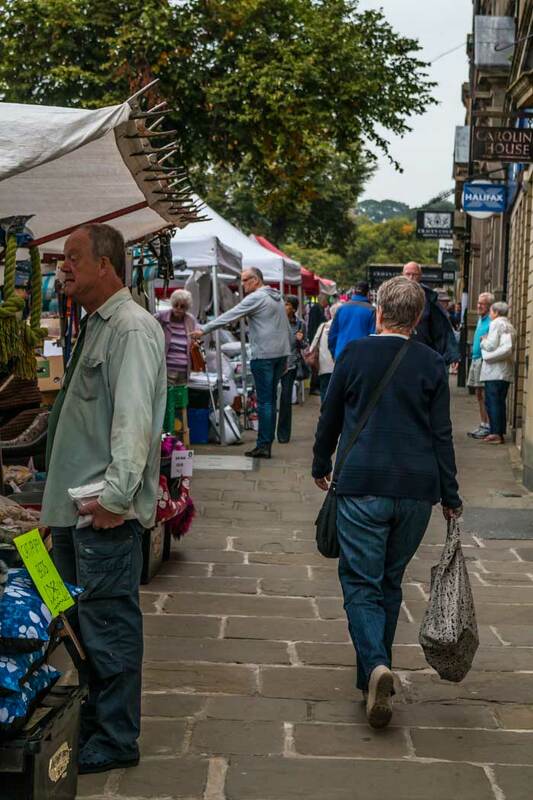 The Mart also hosted the successful Yorks Dales Food Festival, and hopes to get it next year. Skipton town centre is unrivalled for shopping, with its unique offer of national stores, local independents and main street market attracting locals and visitors alike, and visitors this autumn have the added attractions of the Christmas lights switch-on on Thursday November 24th, the Santa Fun Run from Aireville Park to the town centre on Sunday November 27th and Skipton’s wonderful Christmas Market in the High Street and town centre from December 4th to 11th. 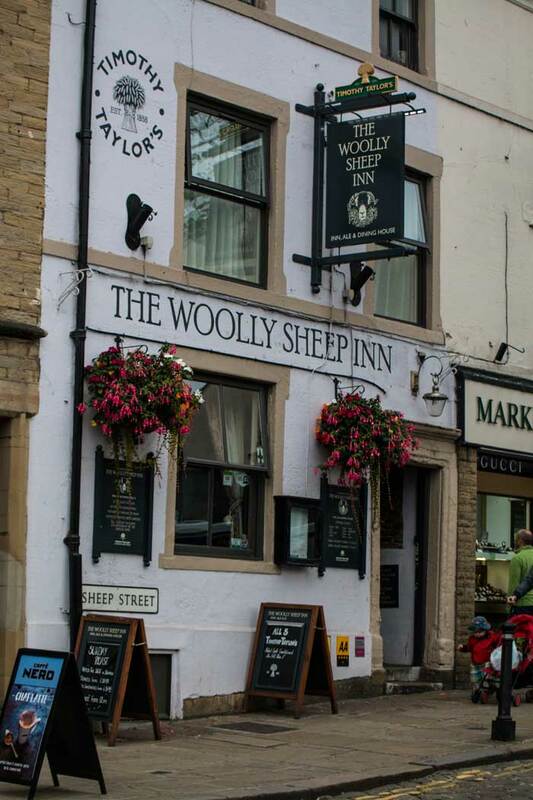 Skipton has a great selection of places to eat and drink and one of the best known is The Woolly Sheep Inn, in Sheep Street, a cosy pub owned by Keighley brewery Timothy Taylor and run as a managed house. It won Welcome to Yorkshire’s ‘Pub of the Year’ title in 2014 and ‘Best Managed House’ in the 2014 Great British Pub Awards, and it’s easy to see why. Homely in winter with a roaring fire, plenty of character and friendly staff, The Woolly Sheep is equally welcoming for drinkers, diners and residents. Meals are cooked from scratch using locally sourced ingredients with lots of menu options to choose from, the well-kept cellar has an extensive range of Timothy Taylor’s ales plus comprehensive wine list and a cocktail menu, and there are theme nights with the chefs expertly matching the food to the Taylor’s beers. There are 12 recently refurbished and well- appointed ensuite bedrooms, and guests return year after year.